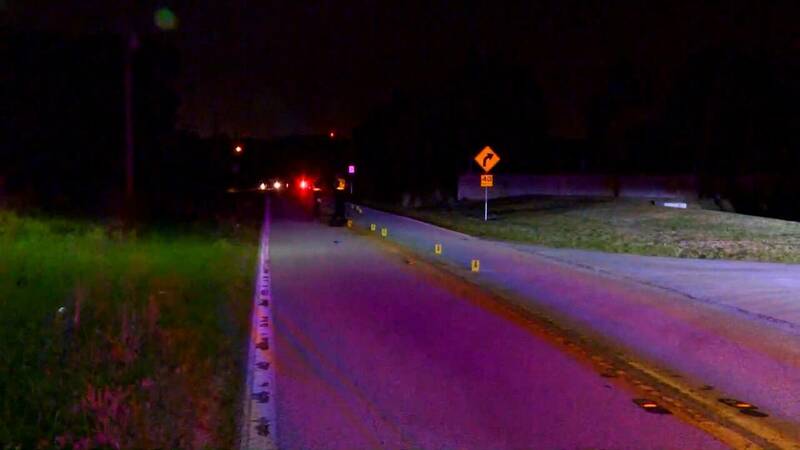 Two girls, sisters Kiara Vega and Charisma Vega, ages 9 and 12, were riding a minibike on Wellington Place in Bartow on Sunday afternoon and were hit and killed by a woman driving a pickup truck, according to the Polk County Sheriff's Office. Authorities said that the two girls crossed out of their neighborhood and onto Connersville Road when they were hit by the truck. The driver, 23-year-old Danika Whitchard, said she never saw the children or bike, authorities said. They said she heard a loud noise, stopped the car and discovered what she had done. Deputies said that emergency crews arrived and immediately began CPR. 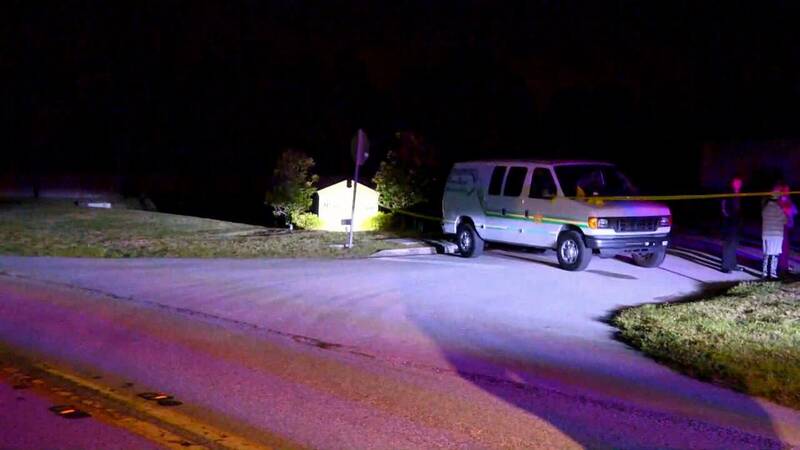 The 9-year-old was airlifted to Lakeland Regional Health Medical Center and the 12-year-old was transported by ambulance to LRHMC, where both children were pronounced deceased. Deputies said there's no evidence right now that there was any wrongdoing by the driver.